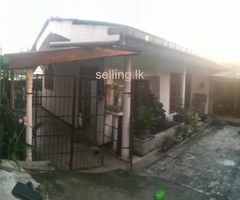 2 Storied house (2500 sq.ft in 10 perch) just 4 minutes from Galle road, 2 minutes to Leeds International school and 2 minutes to Railway station. 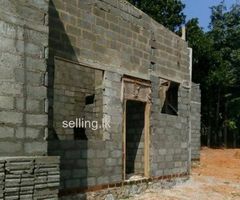 Ground floor is having Boundary wall, Car porch, Living room, 3 B/R, Kitchen,Bathroom and Servant toilet with tiled floor. 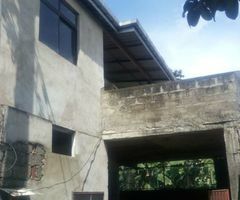 Upper floor is having Balcony, Living room, 3 B/R, Pantry, Bathroom, Ceiling and internal Stairway. 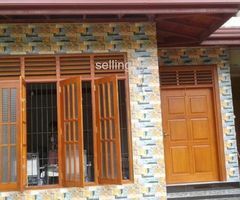 Ceiling fans, Water, Electricity and Telephone services are included. Good living conditions.